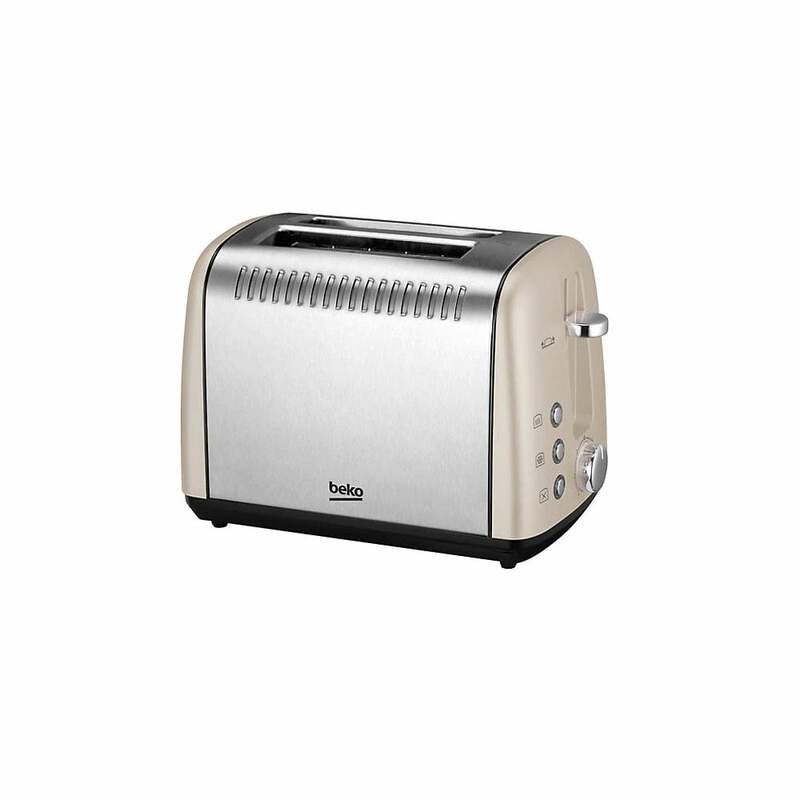 The Beko 2 Slice Toaster in champagne with stylish chrome detailing is well suited to any contemporary kitchen. 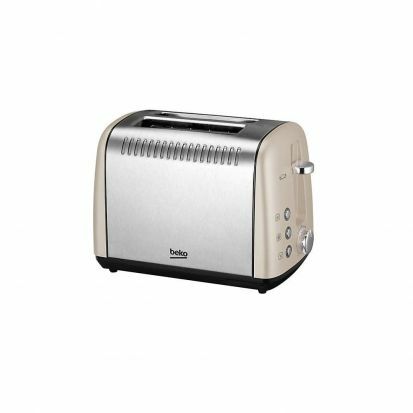 Perfect for toasting bread, buns, bagels, crumpets, and so much more. This versatile unit features extra-large slots which can accommodate a variety of breakfast foods complete with seven toasting levels which can be easily switched to between using the toasting dial. Also ideal for defrosting bread in minutes or reheat toast without browning it? The Beko 2 Slice Toaster has settings for that too! When you’re done, cleaning up couldn’t be easier thanks to the removable crumb tray. 7 toasting levels – Achieve perfectly golden toast, buns, bagels, and crumpets. Detachable crumb tray – Ensuring cleaning up is hassle free. Suitable for a variety of breakfast food – Featuring convenient extra wide slots.